ROB. ENGSTRÖM IS ONE OF THE OLDEST WATCHMAKERS IN NORTHERN EUROPE. THE COMPANY WAS FOUNDED IN 1832, AND HAS BEEN LOCATED IN CENTRAL STOCKHOLM SINCE THEN. Rob. 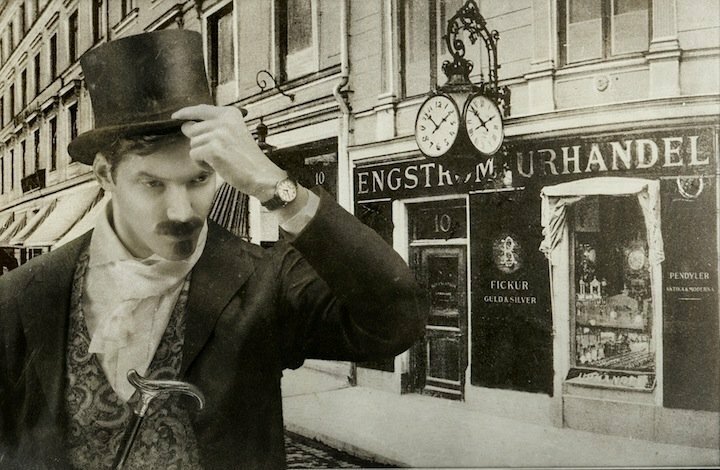 Engström AB has been available in central Stockholm since 1832 to provide the best services for watches and jewellery. We are passionate for providing good service and are eager help fit our customer’s dream around their wrist. We have a strong focus on the maintenance of our products, and we have always invested in our watchmaking business so that we can be available for our customers. We always aim to maintain our knowledge within the company, which is a keystone for providing quality and building trust with our customers. We always invest in providing classic and high-quality brands. Today, our store operates in a watchmaking synergy that has led the entire store to grow in pace with customers’ demand for exclusive watches and professional service. We are unique today because we offer complete watch making services in central Stockholm with seven trained watchmakers, all of whom underwent their training at the largest brands in Switzerland. Thanks to this, we are able to provide consultations, quick repair services and other work on watches from all the brands we sell.